While pay TV companies in North America are trying to adapt to demands for streamed content and lower prices, the effects of cord-cutting aren't seen in the rest of the world. According to research from Kagan, a part of S&P Global Market Intelligence, pay TV subscribers, revenue, and households will decline in North America for the foreseeable future. Worldwide, cable TV will be the largest multichannel platform for the next five years, but subscriptions will ebb after that as households in Asia Pacific and Western Europe adopt IPTV. Research shows IPTV surging right now: With year-over-year growth of 14.3%, IPTV is growing faster than its major competitors. In 2018, IPTV became the second-largest multichannel platform globally, taking the title from direct-to-home (DTH). There were 23.3 million broadband-only homes in 2018, Kagan reports, and that will grow to 40.8 million in 2023. 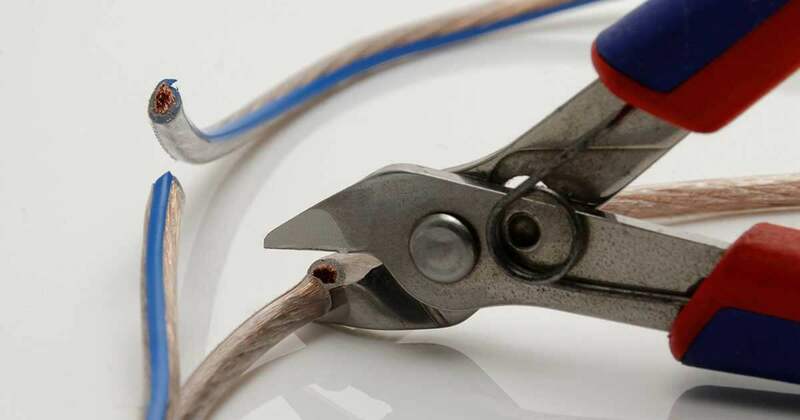 As cord-cutting accelerates, more companies jump on board with their own offerings, which makes the trend accelerate even faster. In five years, Kagan predicts one-third of U.S. homes will go without a traditional multichannel service. Kagan sees many reasons for the rapid adoption of streaming services, including free trials, reasonable prices, and the ease of joining and cancelling, as most don't require contracts. While more households now have an OTT subscription than a pay TV account, pay TV is still more lucrative. That won't change anytime soon. The rate of decline for cable has slowed in the U.S., while telcos bled the most in anticipation of AT&T U-verse's planned phase out.